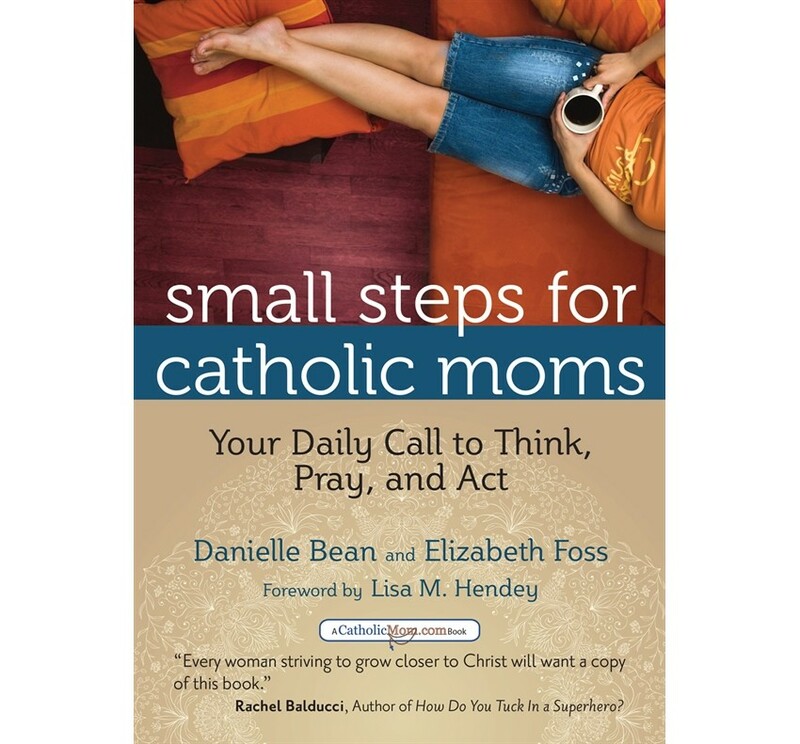 The hugely successful Small Steps for Catholic Moms: Your Daily Call to Think, Pray, and Act by Danielle Bean and Elizabeth Foss was originally published in 2010, but fell victim to a publisher closure and went out of print. Ave Maria Press has re-released this popular book as part of the CatholicMom.com series of books. It is an understatement to say that Danielle Bean, editor of Catholic Digest and host of The Gist as well as mother of eight children, and Elizabeth Foss, award-winning writer and mother of nine, know what it means to be busy moms. The duo has put together a devotional to help mothers easily work prayer into a hectic life. 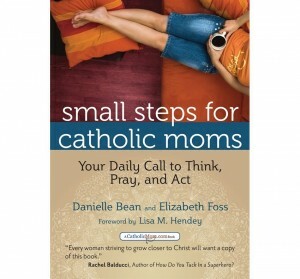 Small Steps for Catholic Moms offers an entry for each day, but Bean and Foss are adamant that there is no one “right way” to use this book. One may follow along day by day or pick it up when the need for inspiration arises and study a few pages. 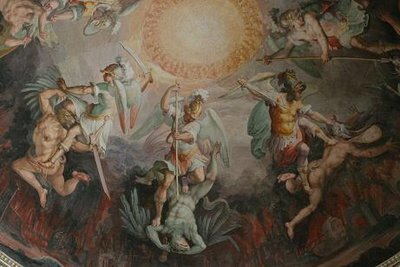 Each month is dedicated to the cultivation of a particular virtue, such as joy, simplicity, courage, humility, and peace. Each day features something to think about, pray about, and act on. 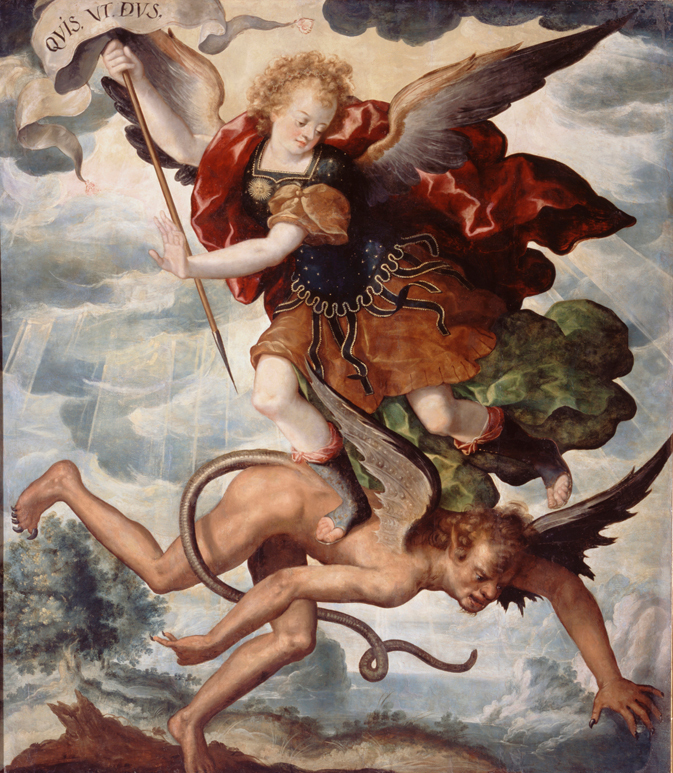 Quotes from scripture and the saints offer the day’s food for thought. 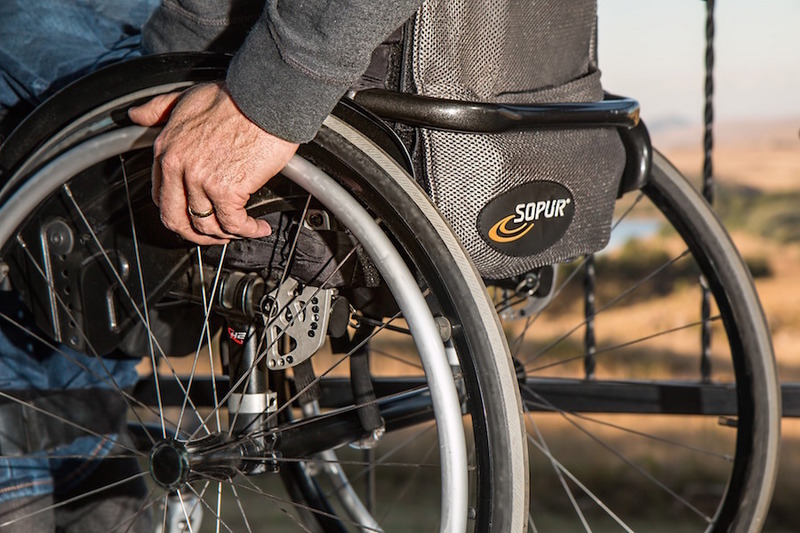 The prayers are simple, yet profound, and the actions are practical ways to live out one’s faith. Any Catholic mother searching for a quick spiritual pick-me-up will find great value in the pages of Small Steps for Catholic Moms.